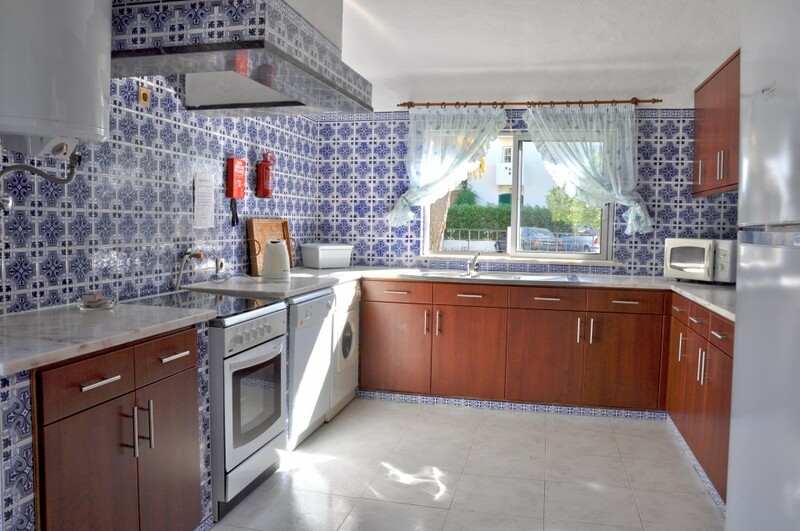 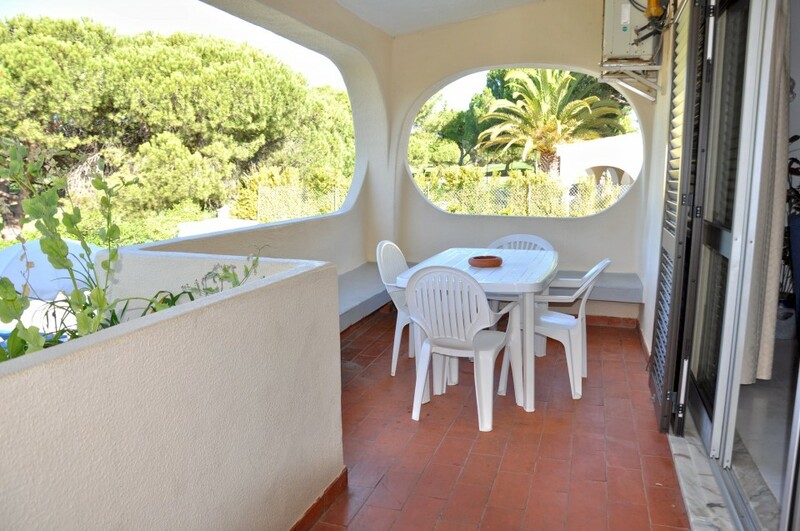 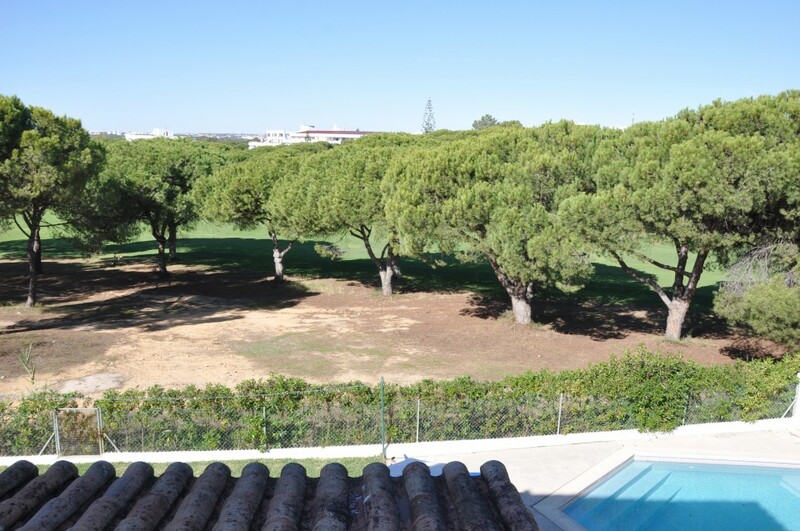 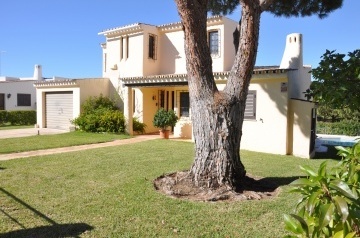 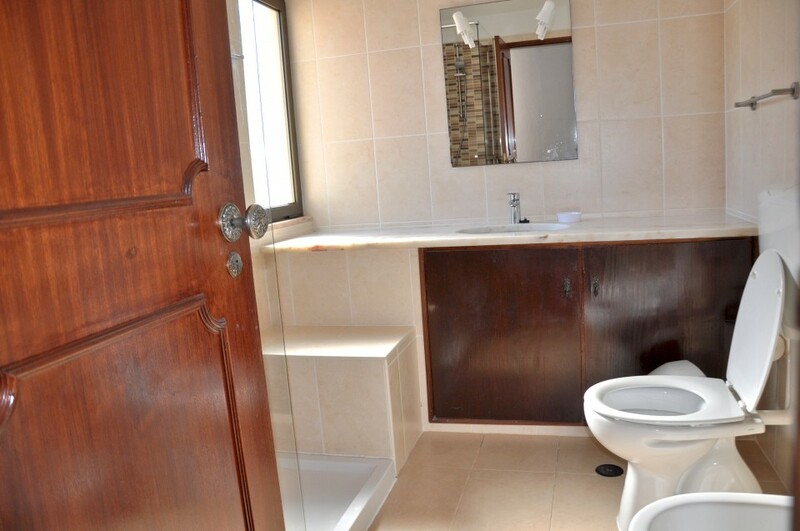 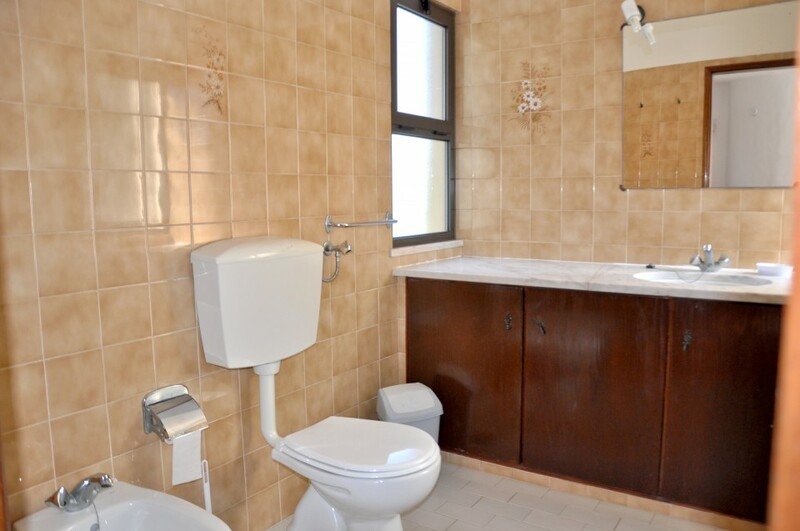 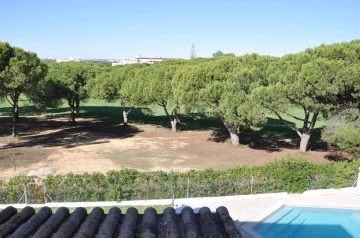 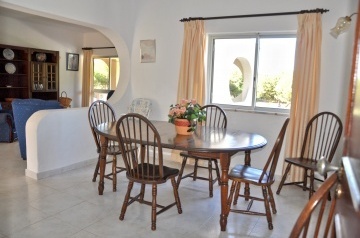 Overlooking the Pinhal Golf Course, this three bedroom detached villa offers spacious grounds and accommodation. 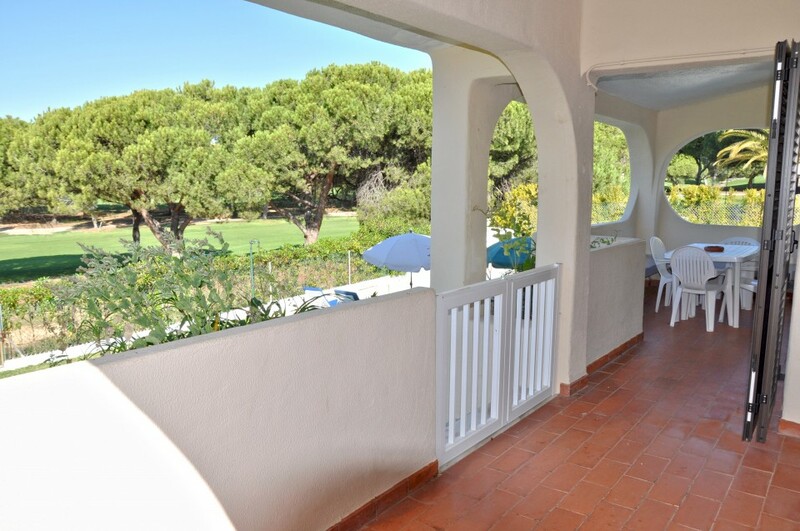 Set in a popular residential area close to The Old Village development, the rolling green fairways lie to its rear, enhancing the sense of openness that characterises the property. Built in typical Portuguese-style to an interesting design, the villa has bright and airy rooms spread over two storeys. 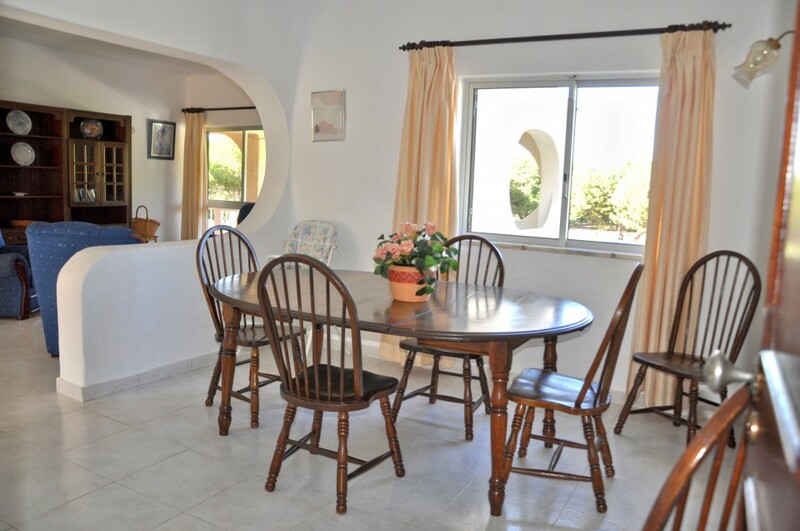 The large, comfortable sitting room connects to the open-plan dining room and features sliding doors to a delightful open-air terrace with views over the links. 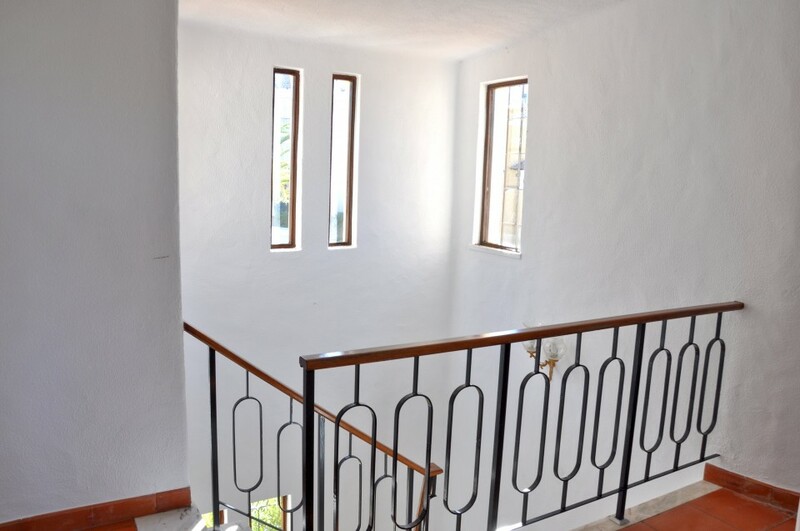 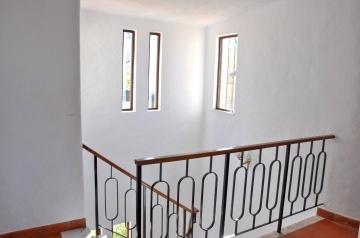 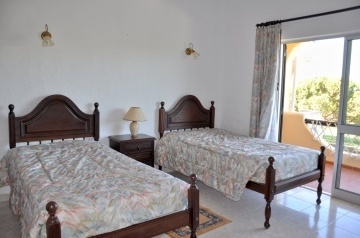 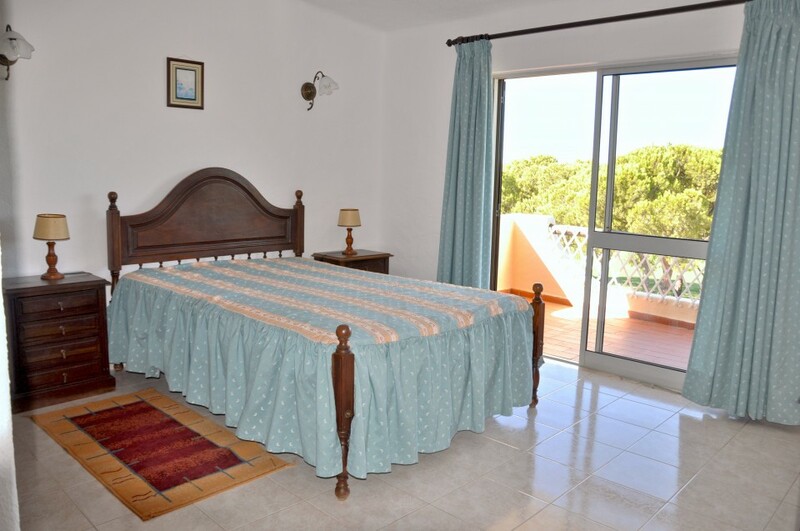 Upstairs, two of the homely bedrooms offer their own balcony. Sun-lovers will especially appreciate the south-facing garden, which benefits from constant sun from early afternoon to the evening. Mostly laid to lawn and offering ample terracing around the pool, its position and views make it perfect for unwinding and brushing up your tan. 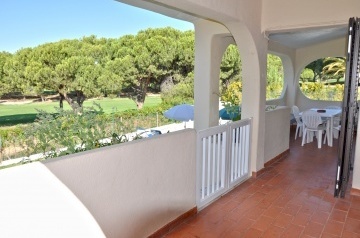 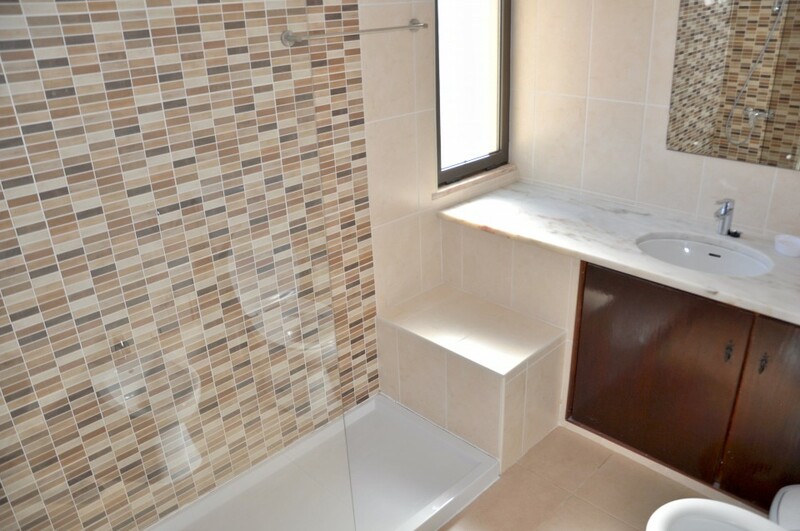 Within strolling distance of a supermarket, shops and restaurants, Links View is ideal for an active holiday. 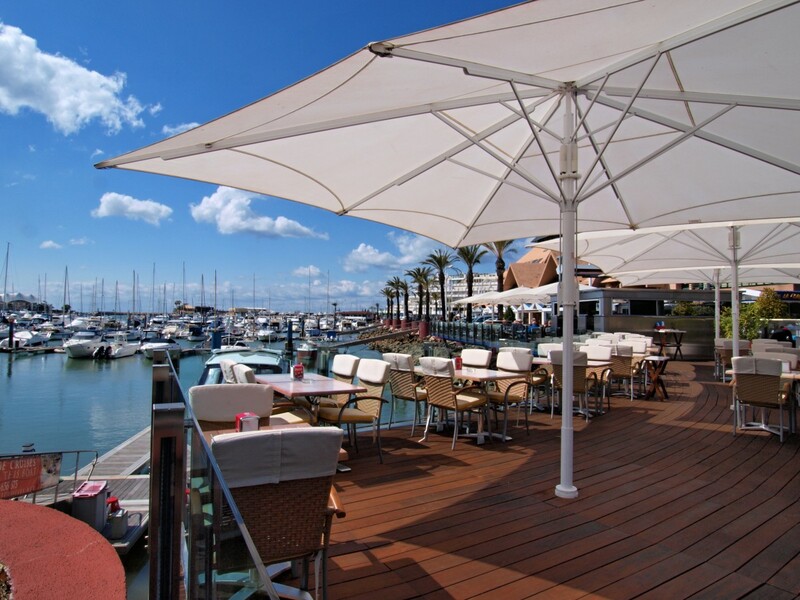 Sandy beaches and the restaurant-lined marina are within convenient reach. 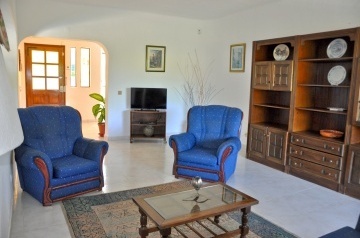 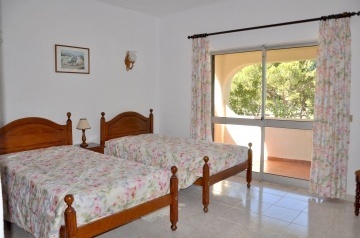 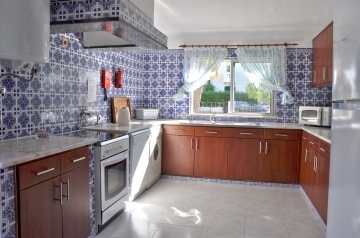 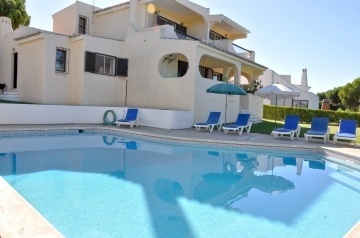 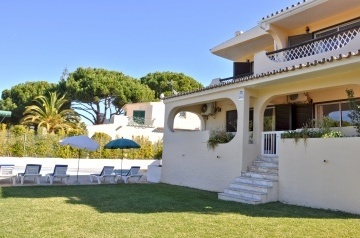 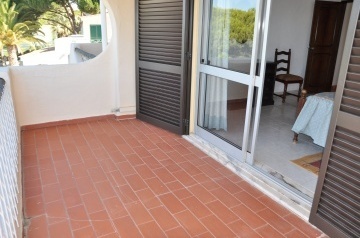 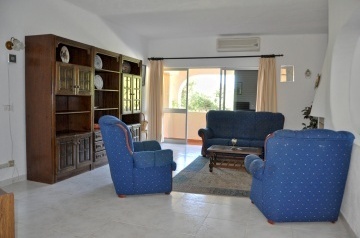 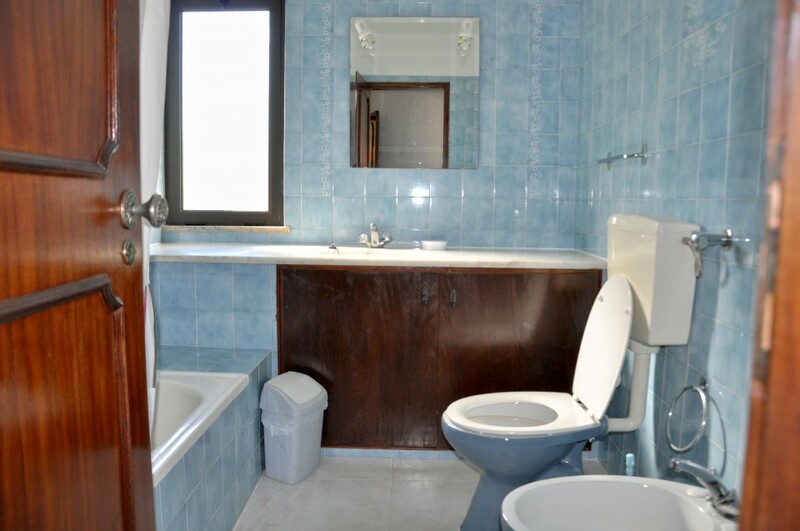 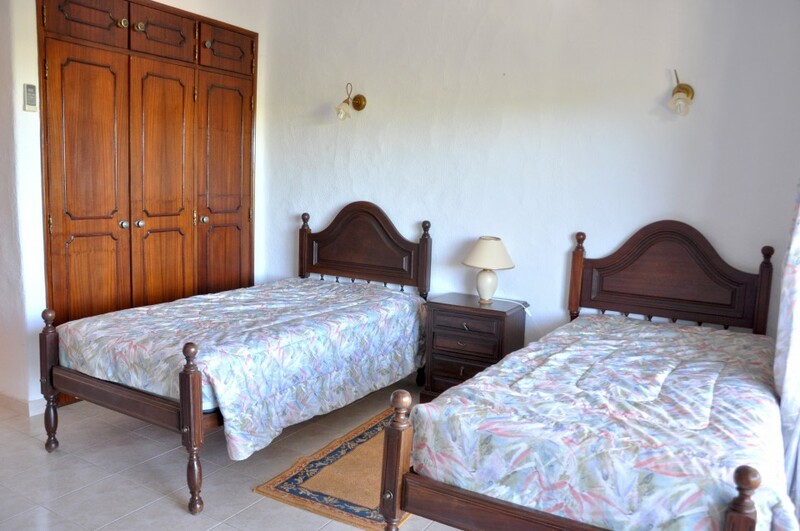 The villa is also a short drive from Faro airport, giving you precious extra relaxation time. 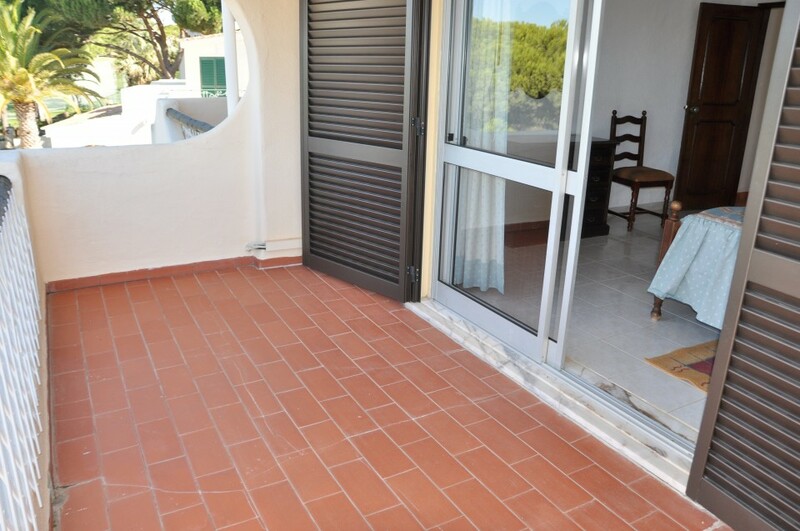 Please note that steps leading from the garden/pool area may be unsuitable for guests with mobility difficulties. 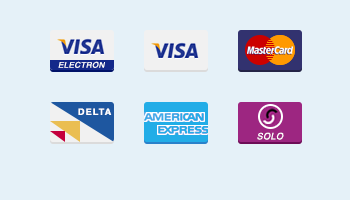 - General maintenance of the villa, pool and garden.